The Rickey may be over 120 years old, but it’s hangin’ in there strong. Washingtonians gathered at the J.W. 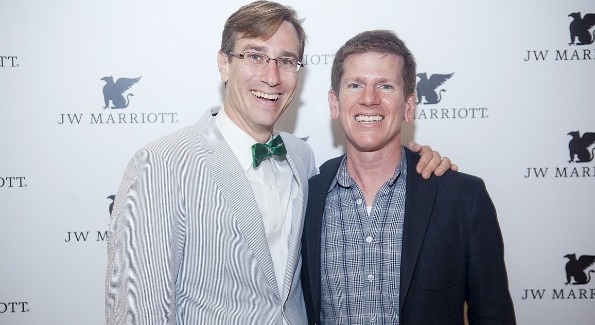 Marriott, 1331 Pennsylvania Avenue NW, for D.C. Councilmember Jack Evans’ announcement of The Rickey, made with ingredients like gin or bourbon and a splash of lime, being officially named the district’s native cocktail. 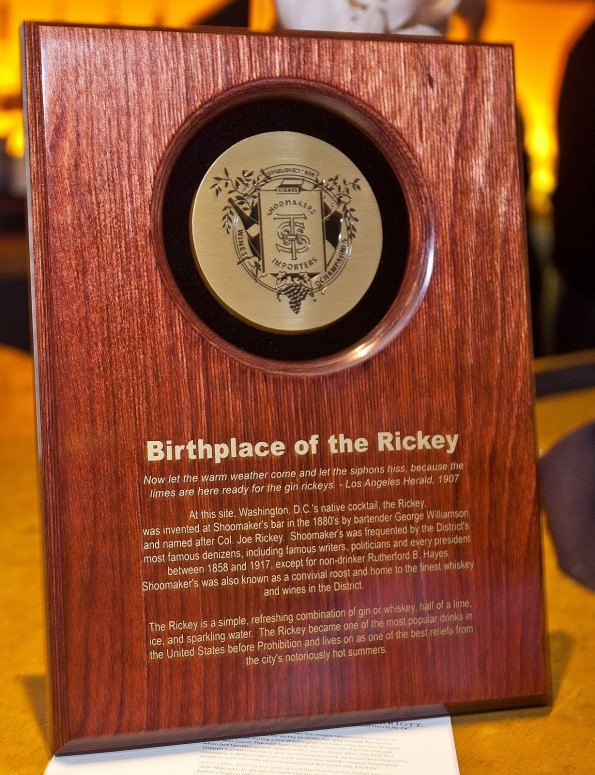 First created in 1880 by bartender George A. Williamson, The Rickey was born at Shoomaker’s Bar, the location where the J.W. Marriott now sits. In honor of this official naming, the J.W. 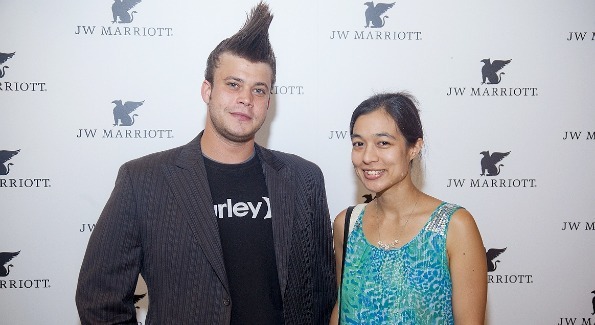 Marriot hosted an event at the 1331 Bar & Lounge, inside the hotel. 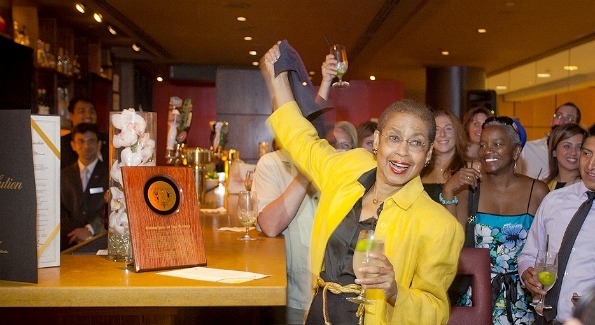 Special guests included writer and bartender Derek Brown, author and historian Garrett Peck and Congresswoman Eleanor Holmes Norton, who unveiled a plaque honoring the birthplace of the Rickey Shoomakers cocktails. 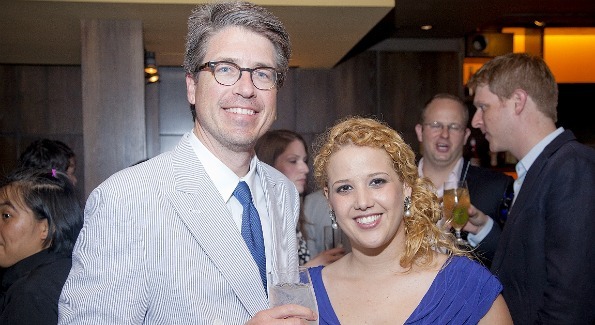 Also in attendance was a number of bartenders from the DC Craft Bartenders Guild. 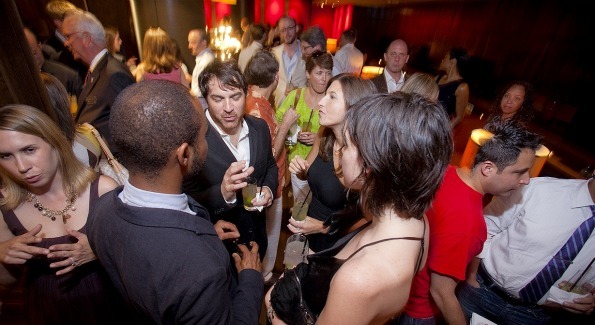 Guest enjoyed a seemingly endless supply of The Rickey cocktails. 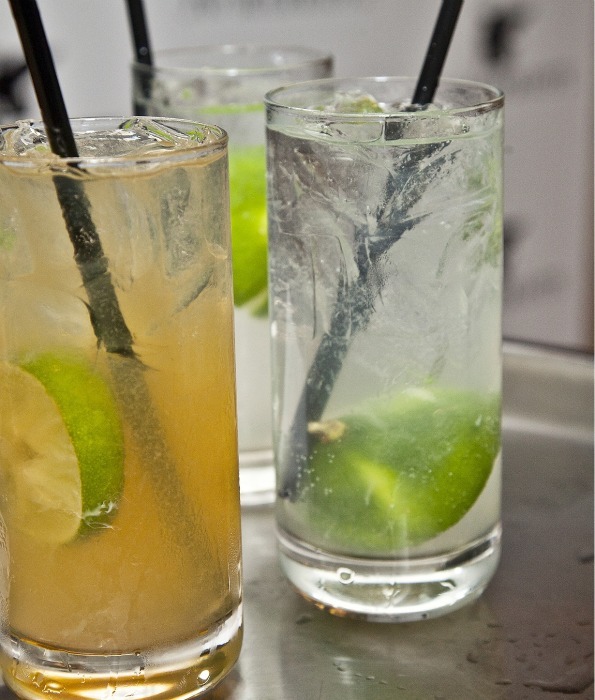 The district’s native cocktail will be available at half-price at the J.W. Marriott through July.